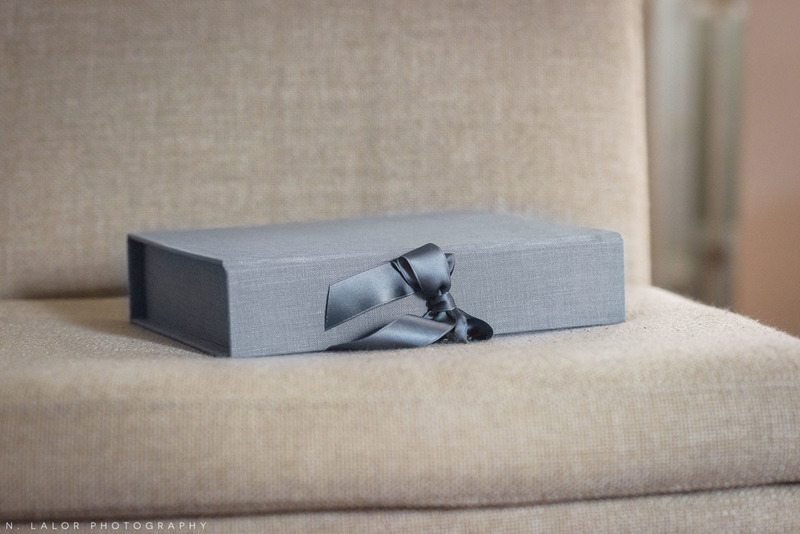 When I conduct business with a client, I want them to walk away with something that's not only tangible, but also truly special. I insist on printed photographs, because an image isn't done until it's on paper. But I want make sure that those photographs can be displayed and kept in the most beautiful way, too. Gray just happens to be one of my favorite colors. It magically adapts to any situation and looks stunning and oh so elegant. 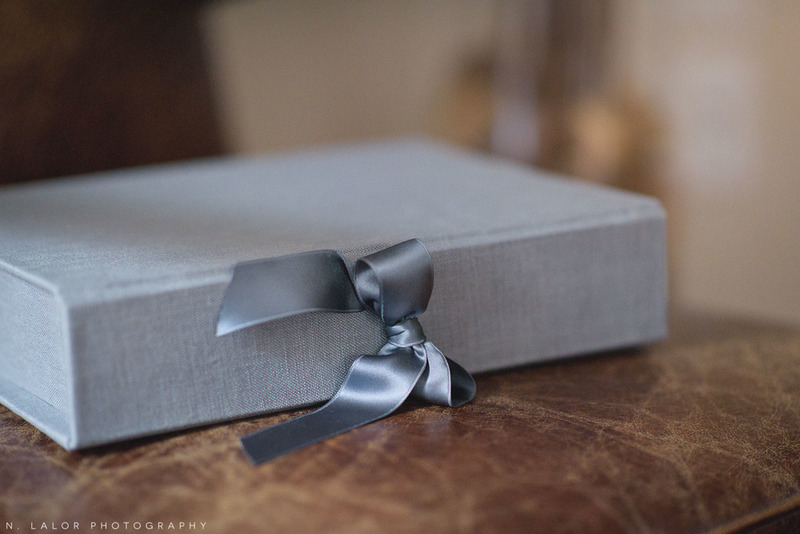 So I can't even tell you how excited I am to offer these gorgeous gray linen presentation boxes from Cypress Albums with my luxury Collection options. They're specially made, by hand and with great attention to detail, to hold 15 of your favorite prints, matted and ready to display. And each Collection also includes a photo stand, made out of solid walnut. Everything coordinates and looks beautiful together. 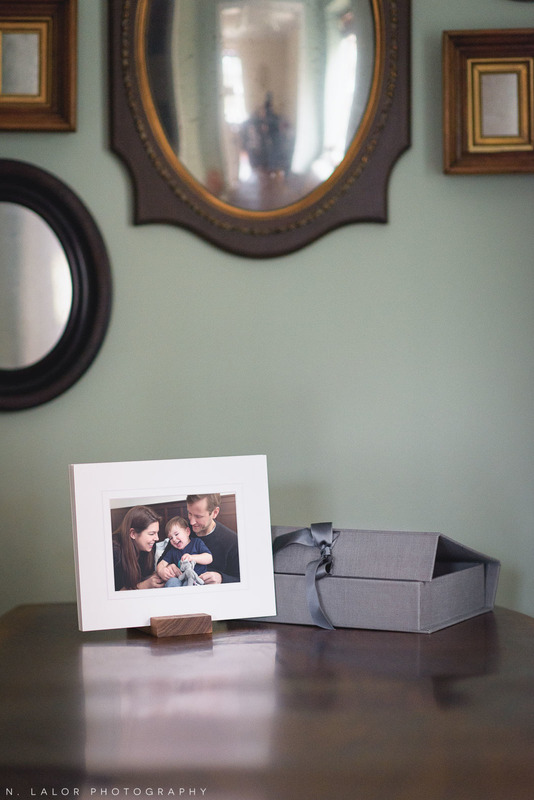 You can literally place these photo products anywhere in your home and know that they will look simply stunning. I want to thank my wonderful (and very stylish) friends for allowing me to photograph their beautifully decorated home for the following images. 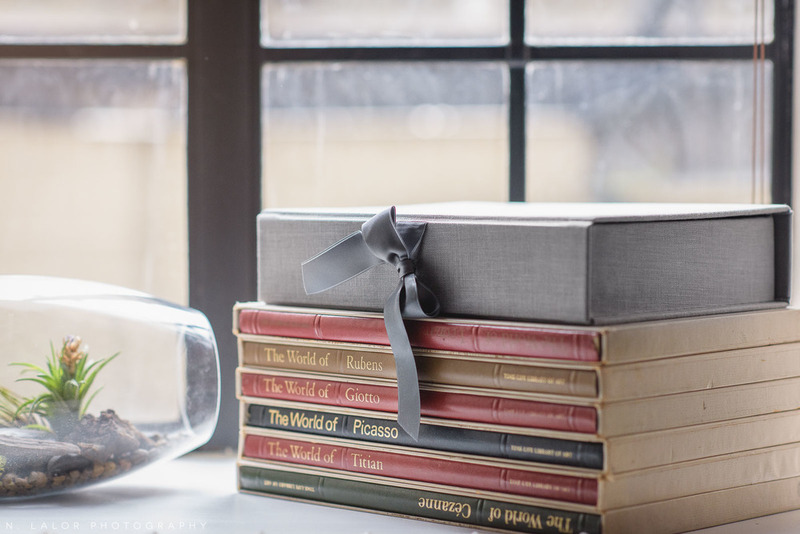 They don't have a toddler running around and are able to have things like fabric couches, vintage books, unscratched wood furniture, and glass terrariums.